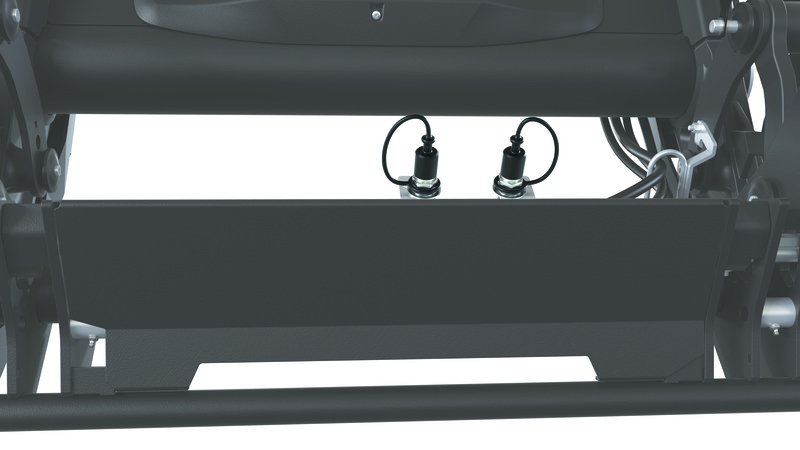 Find useful accessories for your C-series front loader. 3rd service makes it possible to operate hydraulically powered implements like bale grabs, shear grabs etc. The couplings are conveniently placed on the tool carrier. Combine it with SelectoFix foreffortless connection. Our innovative suspension system SoftDrive reduces the strain on the loader and subframes, as well as on the driver and tractor. You don’t see it but we guarantee you will feel it. 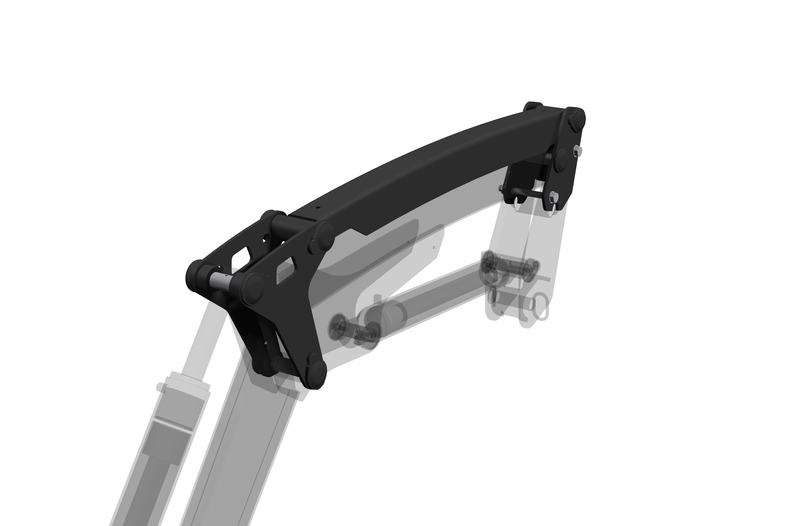 Q-link gives you effective parallel linkage. The design is curved and chamfered which improves visibility for excellent handling of for example pallets.